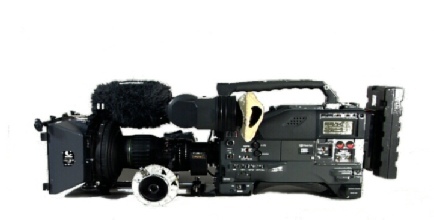 Sony F5 4K camera kit. FS7, FS5, Red Epic, Arri Amira & Alexa. Canon L series zooms and set of Primes Lenses, HD Lenses. Sennheiser 416, 3 Sennheiser Radio mics, 3 x ECM 77s, Tascam 4 channel recorder, Audio mixer, Beyer M58 Handheld mic etc. Track, Slider, HMIs , Go Pros, Timelapse cameras. Specialist filming include Slo Mo, Mini cams, Macro, Helicopter, Moving Time-Lapse, Green Screen. 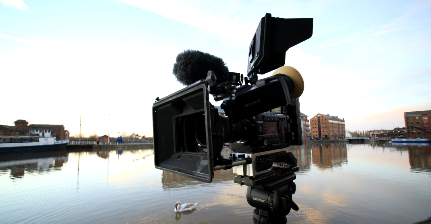 UK filming bases London, Birmingham, Bristol, & Cardiff. International experience on all continents.